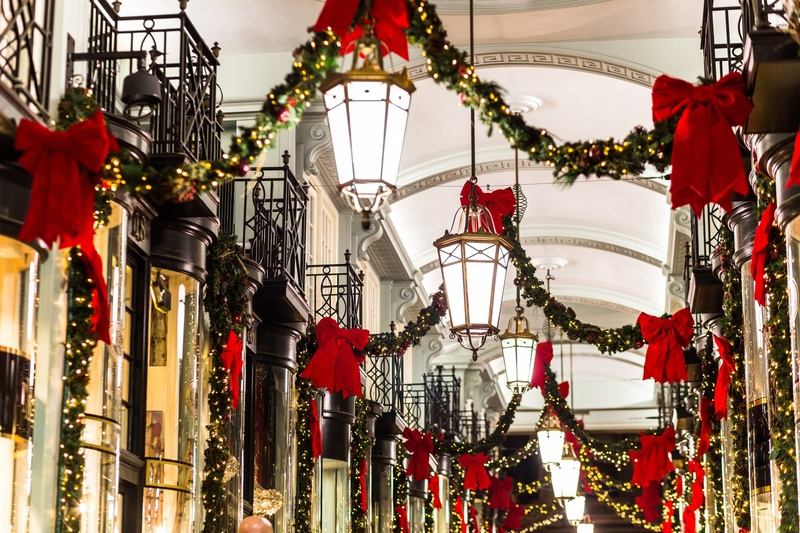 Whether it's your first or fourth trip to England, visiting during the Christmas holiday is a magical time of year. Let Old Sod Travel create the trip of a lifetime, full of unforgettable experiences. Upon your arrival in England, your driver will meet you at the airport and you'll head to towards Bath by way of Stonehenge, the world's most prehistoric monument. 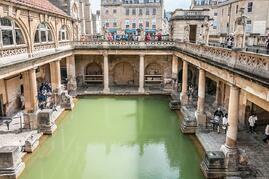 In Bath, enjoy exploring this historic spa town with a stay at the Gainsborough Bath Spa Hotel. Enjoy your first full English Breakfast before leaving Bath and embarking on to Bristol, nestled in the hills of Southwest England. Sights to see in Bristol include the SS Great Britain, the Bristol Museum, exploring the historic docks, driving over the iconic Clifton Suspension Bridge, and touring Clifton Village. 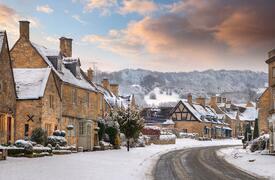 The Cotswolds is home to some of the most unspoilt, historic, and famous towns and villages in England. There are countless villages to explore. 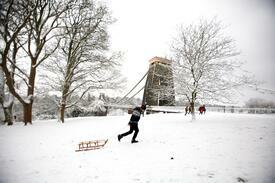 We recommend Burford, Bourton-on-Water, Chedworth, Bibury, and the twin villages of Upper and Lower Slaughter. While roaming these villages be sure to pop into a local pub for a pint, enjoy the fine cuisine at any local eatery. The Cotswolds also offers many wonderful hiking trails and don't miss a visit to Hidcote, one of the best-known Arts and Crafts gardens in Britain. Rounding out your visit to The Cotswolds, visit Stratford-upon-Avon, the medieval market town. Visit Anne Hathaway's Cottage and experience what life was like in Shakespeare's time. On your way south to Oxford, home of Oxford University, stop to visit Warwick Castle, and Blenheim Palace. Upon arriving in Oxford, stroll through town visiting the Covered Market and Carfax Tower, offering superb views of the city. After spending the day in Oxford, you'll make your way to London for the next four nights. Spending your last three full days in London, be sure to take in all the known attractions as well as a few of the less known ones. 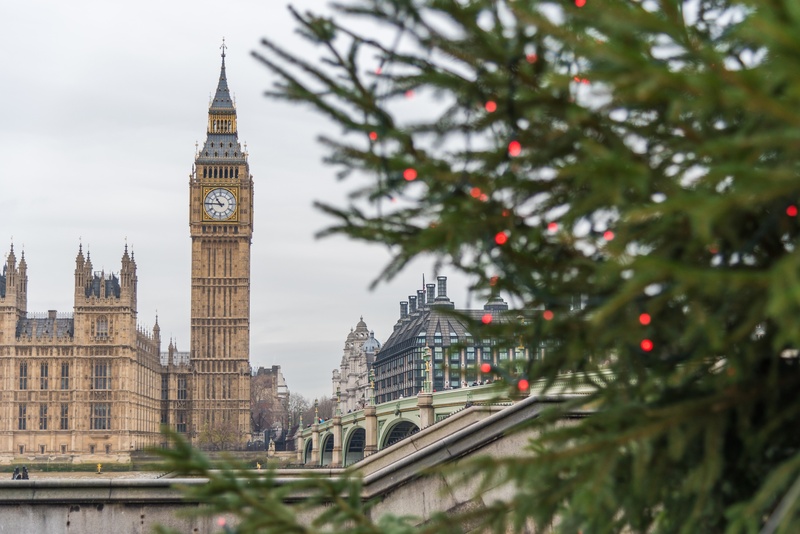 Our top recommendations include the Tower of London, London Bridge, Trafalgar Square, Piccadilly Circus, the Changing of the Guard at Buckingham Palace, a stroll through St. James Park, shopping at Harrods or Bond Street, a tour of Kensington Palace with stroll through Kensington Gardens, Westminster Abbey, viewing the city from the top of the London Eye, and don't forget to head to the West End for a show. 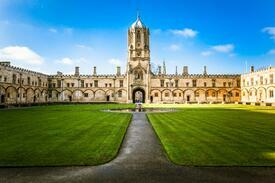 Old Sod Travel is the premier creator of memorable and luxurious trips to England, Ireland, and Scotland.